So so thankful that it is almost the weekend. 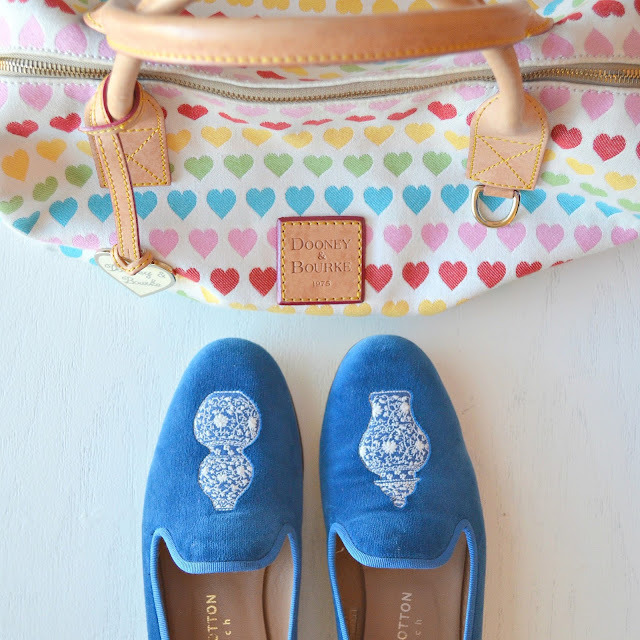 I love a good tote and I love the simplicity of this tote, plus it can be monogrammed. What southern girl doesn't love a good monogrammed tote? Also, the tote in the photo above is on my ultimate wish list! 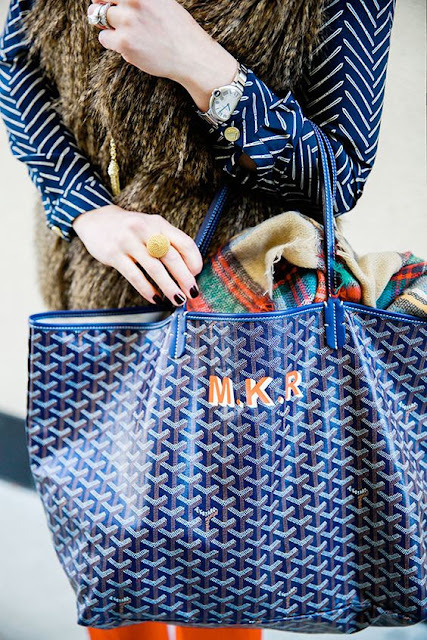 Oh how much I would love a Goyard tote! The navy is just stunning. After 4 years, we are finally giving the laundry room a little refresh. It isn't a huge room, but we walk through it all the time to come and leave the house. This room is just asking for some wallpaper, or a pineapple stencil on the wall. Either way, this room will have some pineapples in it! Old Navy had an amazing sale for Superbowl Sunday, and I snagged a few things that I had my eye on. Favorite of all might have been this tassel cross body. Have you ever heard of Beauty Counter? They carry makeup, skin care and bath products that contain products that are good for you. Each Monday, Beauty Counter has a #MakeupMonday sale. This past Monday they offered a free All Over Eye Brush when your purchased a Touchup Skin Concealer Pen. I got both along with a Citrus Mimosa Body Bar. I am super excited to try all of these! Valentine's Day is on Sunday, here is a gift guide, bar cart and tablescape to get you in the Valentines mood! We are going to be at home enjoying a yummy home cooked dinner, instead of heading out to fight the chaos! I pulled out my favorite Valentinesish themed purse. It is one of my favorites. I have had this Dooney and Bourke since high school, and I don't think I can ever part with it.